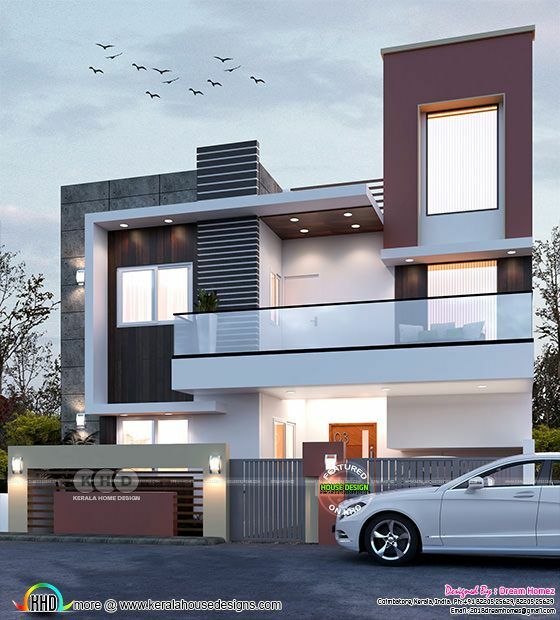 Contemporary style 4 bedroom Tamilnadu house plan in an area of 4644 square feet (431 square meter) (516 square yards) duplex home design. Design provide by Dream Homez​ from Coimbatore, Tamilnadu. 0 comments on "Contemporary model 4 bedroom Tamilnadu home"